Cancer is a worldwide public health problem and the second leading cause of death in the United States. For women, the most prevalent type of cancer is breast cancer. Researchers estimate that in 2017, there will be an estimated 252,710 new cases among women in the United States. Early diagnosis is crucial for increasing breast cancer survival rates. But for women with dense breast tissue, mammograms can be ineffective at detecting masses and tumors. In such cases, other diagnostic techniques are required to ensure early detection. Unfortunately, not all medical professional take their patients’ concerns seriously. Some fail to notify patients of the need for additional testing.  If you or a loved one has been diagnosed and you believe it could have been detected earlier, call the award-winning medical malpractice lawyers at Pribanic & Pribanic for a free consultation. Our toll free number is 800-392-4529<. How Effective is Breast Cancer Early Detection? ABC News’ Chief Health and Medical editor Dr. Richard Besser examines early detection and prevention of breast cancer. Across the country so much is decked out in pink for breast cancer awareness month, but now controversial new recommendations are challenging what all women have been told about the fight against the disease. Here’s chief medical editor Dr. Richard Besser. Peggy Orenstein was big on pink. 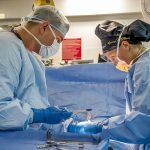 Though doctors said 35 was too young for her to have a mammogram, it found a lump, and she had surgery. I really believed that the mammogram that I’d had early on had been instrumental in saving my life. Reporter: But 16 years later in spite of that early detection, Peggy’s breast cancer returned, and she looked at the Numbers. 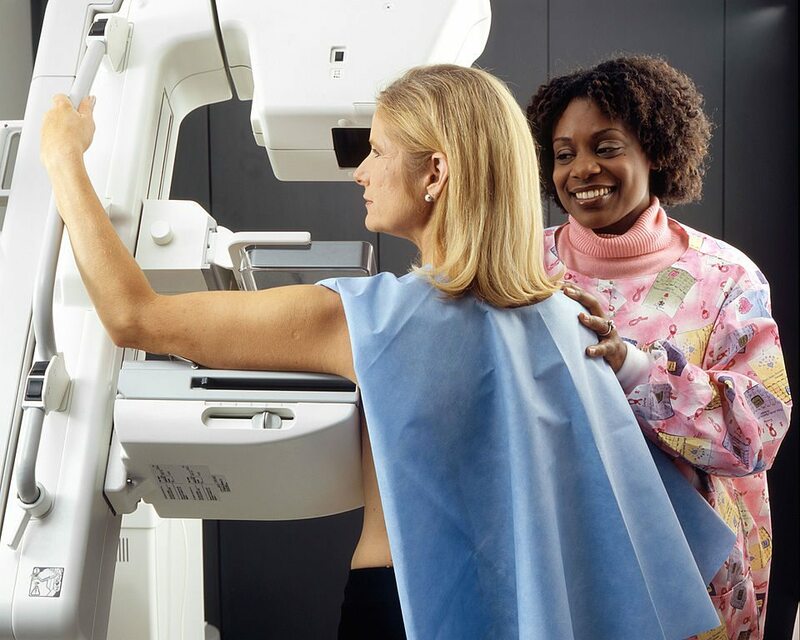 Between 1987 and 2010 as mammograms became the focus of the pink ribbon campaign, the rate of mammograms doubled, but breast cancer deaths decreased by only about 2% per year. Early detection was becoming such a mantra and it was so pounded in American women’s heads, if it wasn’t really decreasing the number of deaths from breast cancer, it was really important to find out why and what was going on. Reporter: Some cancer specialists think that pink’s emphasis is all wrong. What we had hoped with the early detection concept is that we would be able to screen our way into a cure. But I think we have to accept that that is only part of the story. Reporter: Dr. Laura essermman heads up an advisory panel calling for sweeping changes on how we treat it. The problem with doing lots of mammograms, the more you screen the more you’re going to find but 75% of the biopsies turn out to be nothing and sometimes we’re finding precancerous lesions or lesions that we call cancer that, in fact, probably have a much lower risk of progressing than we had thought previously. So cancers that aren’t really acting like cancer. Right. Reporter: One study estimates that 1.3 million women have gotten a breast cancer diagnosis for a lesion that would never have hurt them. That’s about a third of all breast cancers detected. So are you saying that women should not get mammograms? I’m not saying that mammograms don’t have value. I am saying we need to do a better job for figuring out who they have value. It’s time for us to explore and to understand who is at risk for what kind of breast cancer and to start to tailor our screening. Reporter: The panel recommends a revolution. Scrapping the idea of regular mammograms depending on weight, alcol intake, exercise, genetics. Some women should have more screening, some less and a radical step, stop treating some early stages of low risk cancer, stop even calling them cancer because they lead to unneeded surgery, chemo and radiation and all their side effects. But other experts say this is a dangerous path. If you have an accurate diagnosis, something that can turn into cancer or can be lethal even if the chances are low, as long as those chances are not zero, you have to treat it as a serious disease. Women are afraid to do less, and I think physicians are afraid to do less. Mammograms are just one piece of the puzzle. 45,000 women are dying of this disease. Reporter: For Peggy still in treatment, it’s time to stop promoting pink and start focusing on research and prevention. We are so overdependent and so overconfident in screening, but now it’s the time to stop, re-evaluate and change it so that we can really make a difference in women’s lives and health. Reporter: For “This week,” Dr. Richard Besser, ABC news, New York.